Millions suffer from fear around money and investing. 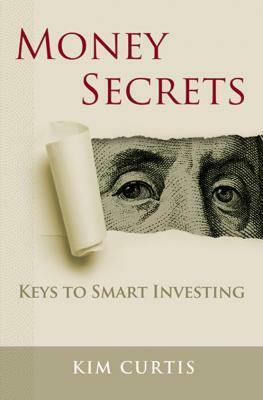 Bestseller Money Secrets: Keys to Smart Investing uncovers the financial propaganda that woos smart people into bad financial decisions. This book provides tools to move investors beyond the money myths, into financial confidence and security. Explore what the financial industry doesn't want you to understand about investing from an insider who believes you deserve the truth!